The qualification test of the P120C solid rocket motor has successfully taken place at the European Space Centre in Kourou, French Guyana. The outcome of the test – the second for this motor– is a key step in the construction of the new generation European Vega-C and Ariane 6 launchers. Avio, the Italian aerospace reference, has played a central role in the development of the P120C. It weighs approx. 8 tons and has a load capacity of 142 tons of propellant.  In the over two minutes of solid propellant combustion time, an average thrust equating to 15 new generation air passenger jet engines can be generated. 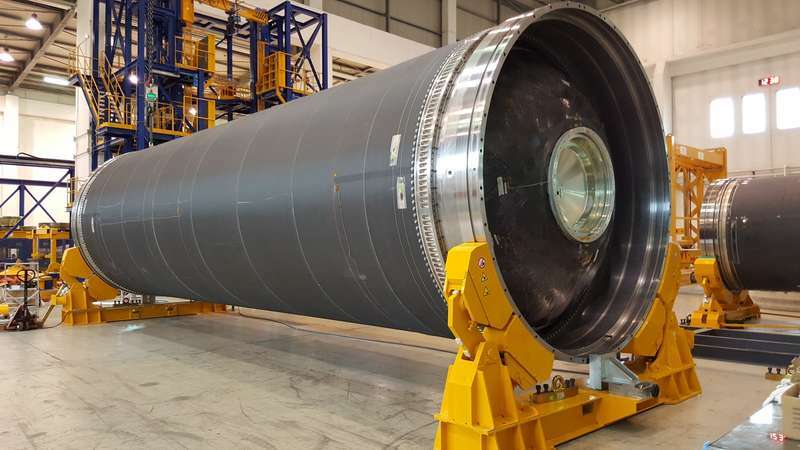 The motor will be used also as a booster in configuring the Ariane 62 and Ariane 64 launchers and will be employed as the first stage of the new Vega-C launcher. When fully operational, 30 engines are expected to be produced every year at Avio’s Colleferro (Rome) facility.